Duplicate pages may become an obstacle to timely re-indexing and correct ranking of the website. How to bring your resource into order as quickly and correctly as it is possible? Performing a user task is Google's new ranking factor? In this Whiteboard Friday release Rand Fishkin told why the user's task performance is important for Google, and how to optimize the websites for this factor. You wish your company to be ranked up in the Google local search results, the so-called 3-pack? Unfortunately, there are no hacks for instant delivery into this section (and that's fine, isn't it?). 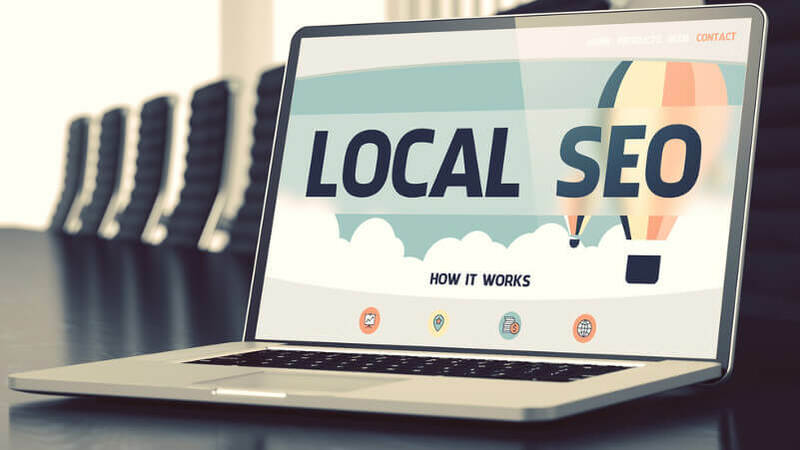 This means that to obtain greater visibility in the local search companies will need to engage into local SEO. The year 2016 gradually comes to an end, and it's time to think about next year's plans. What SEO tactics should be left behind, and what is necessary to pay attention to? Or it does not take anything to change and just follow the beaten path? 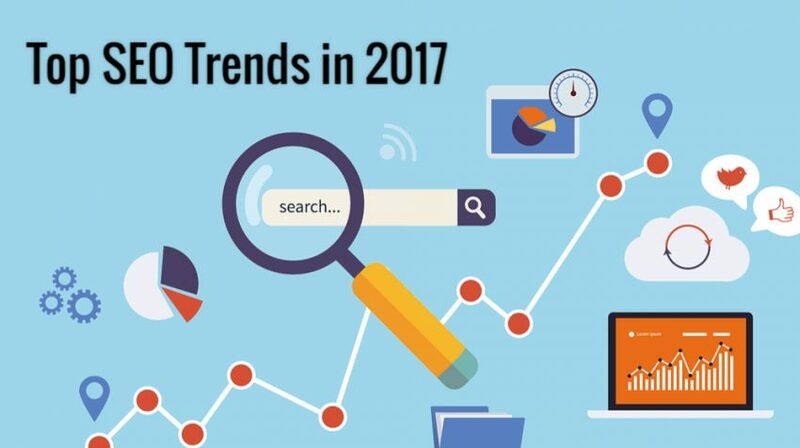 Our editorial staff along with a wide known webmaster’s complex SEO tool PowerSuite decided to find out what awaits us next year. Digital agencies long abandoned the "manual" campaign management methods on the Internet in favor of SAAS-solutions long time ago. This approach allows the agency to avoid errors in the institution of advertising campaigns, improve advertising results, ensure the implementation of KPI client. 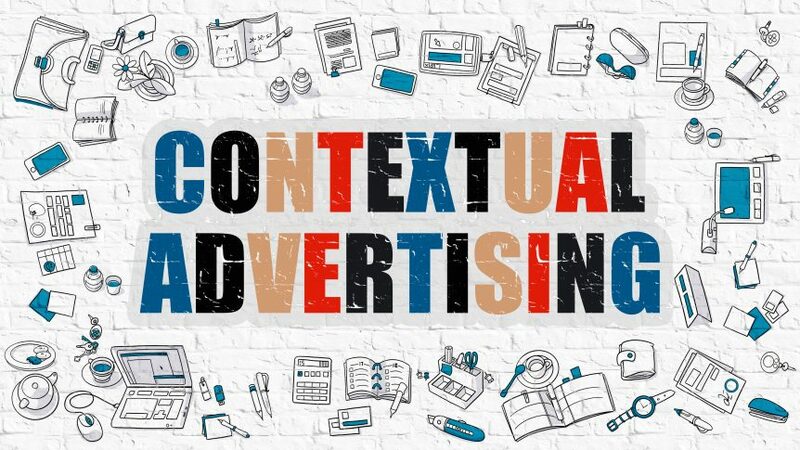 There are many articles and books about the contextual advertising, as well as training videos and webinars. But our observations show that there are still some casual mistakes that most beginners make when creating the campaign.